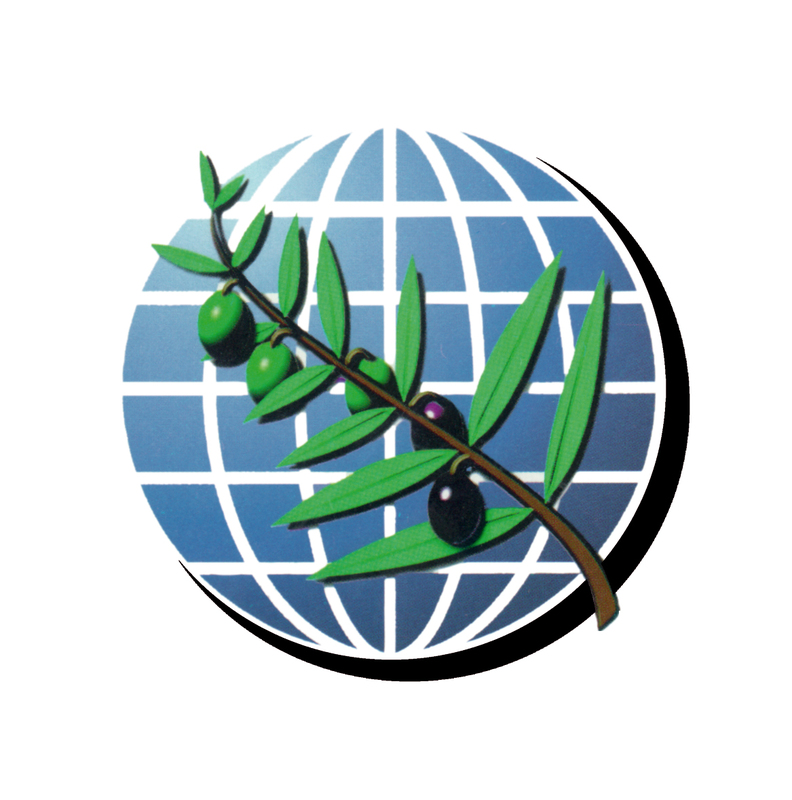 Olive oil is produced by grinding olives and extracting the oil by mechanical or chemical means. 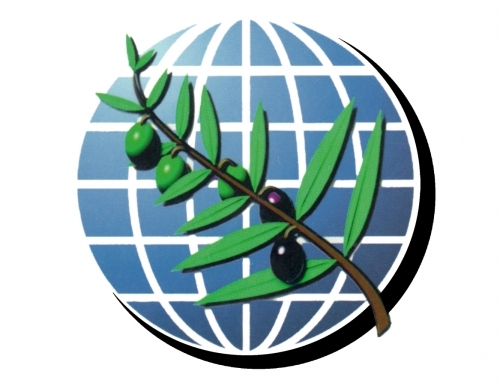 Green olives produce bitter oil, and overripe olives produce rancid oil, so for good extra virgin olive oil care is taken to make sure the olives are perfectly ripened. First the olives are ground into paste using large millstones (traditional method) or steel drums (modern method). 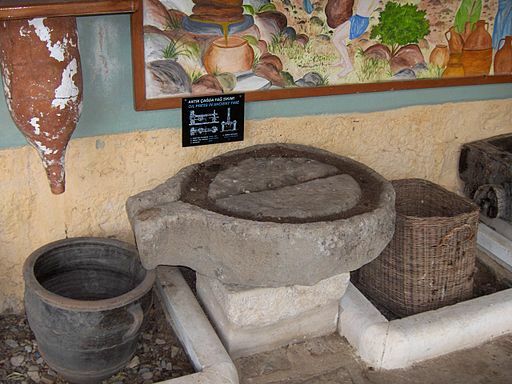 If ground with mill stones, the olive paste generally stays under the stones for 30–40 minutes. A shorter grinding process may result in a more raw paste that produces less oil and has a less ripe taste, a longer process may increase oxidation of the paste and reduce the flavor. After grinding, the olive paste is spread on fiber disks, which are stacked on top of each other in a column, then placed into the press. Pressure is then applied onto the column to separate the vegetal liquid from the paste. This liquid still contains a significant amount of water. Traditionally the oil was shed from the water by gravity (oil is less dense than water). This very slow separation process has been replaced by centrifugation, which is much faster and more accurate. The centrifuges have one exit for the (heavier) watery part and one for the oil. 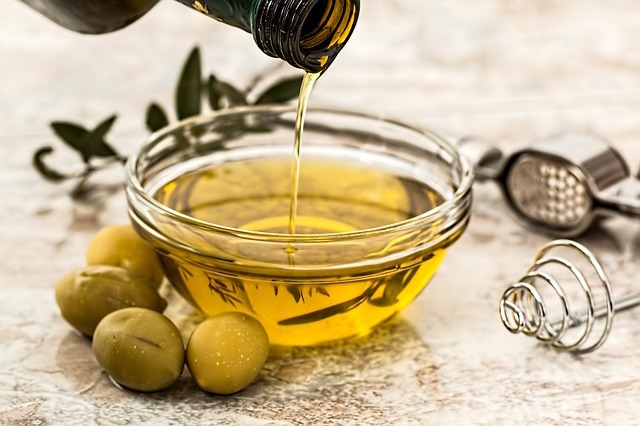 Olive oil should not contain significant traces of vegetal water as this accelerates the process of organic degeneration by micro organisms. The separation in smaller oil mills is not always perfect, thus sometimes a small watery deposit containing organic particles can be found at the bottom of oil bottles. In modern steel drum mills the grinding process takes about 20 minutes. After grinding, the paste will then be stirred slowly for another 20–30 minutes in a particular container (malaxation), where the microscopic oil drops unite to bigger drops which facilitates the mechanical extraction. The paste is then pressed by centrifugation, the water is thereafter separated from the oil in a second centrifugation as described before. The oil produced by only physical (mechanical) means as described is called virgin oil. 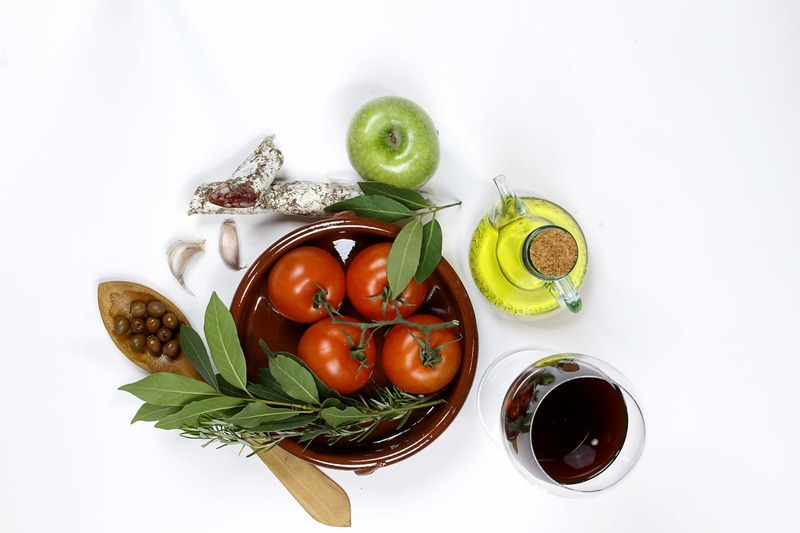 Extra virgin olive oil is virgin olive oil that satisfies specific high chemical and organoleptic criteria (low free acidity, no or very little organoleptic defects). 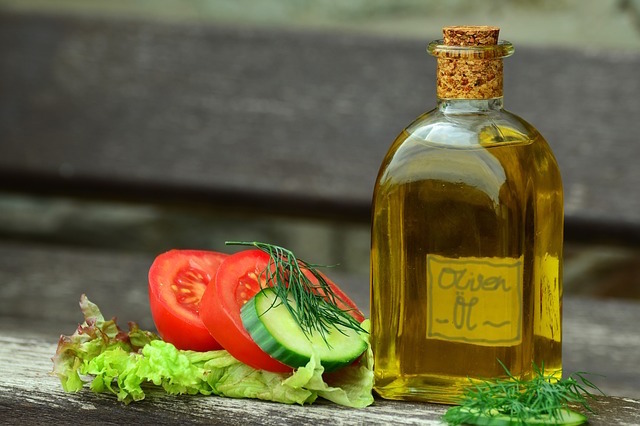 Sometimes the produced oil will be filtered to eliminate remaining solid particles that may reduce the shelf life of the product. 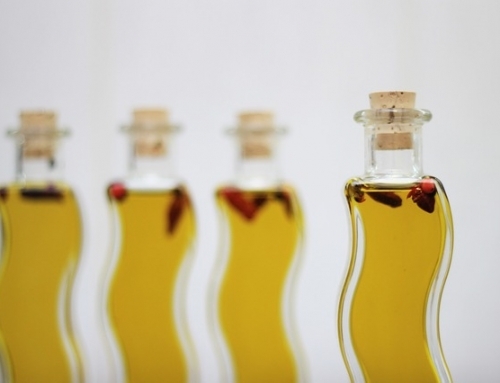 Labels may indicate the fact that the oil has not been filtered, suggesting a different taste. 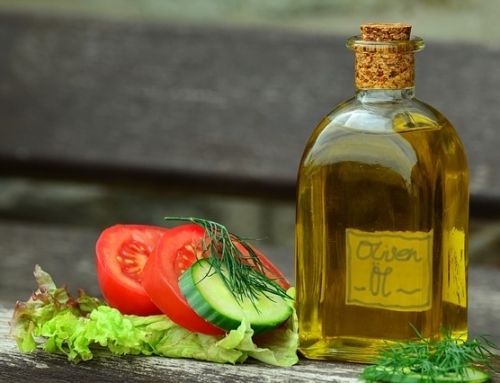 Unfiltered fresh olive oil that has a slightly cloudy appearance is called cloudy olive oil. This form of olive that was popular only amongst olive oil small scale producers is now becoming “trendy” in line with consumer’s demand for more ecological and less-processed “green” products. 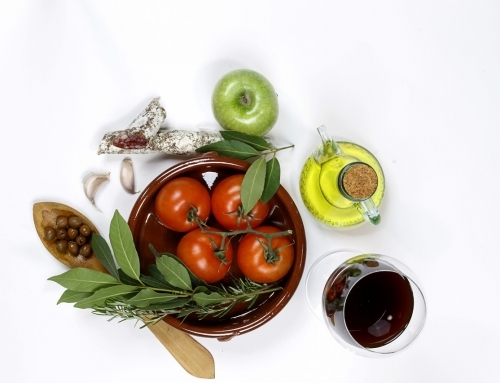 The remaining paste (pomace) still contains a small quantity (about 2-6%) of oil that cannot be extracted by further pressing but only with chemical solvents. This is done in specialised chemical plants, not in the oil mills. 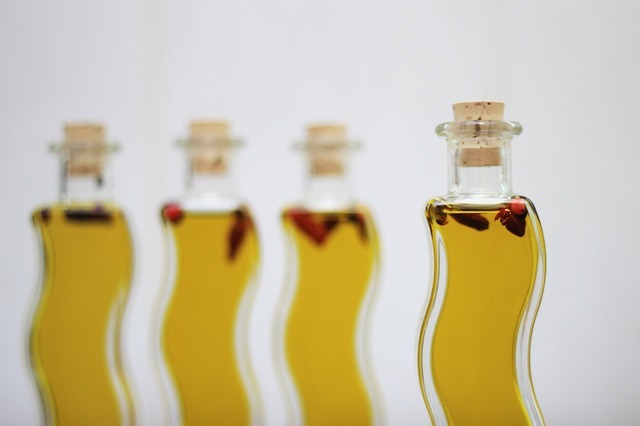 The resulting oil is not “virgin” but “pomace oil”. The sometimes found term “first press” is technically meaningless as there is no “second” press.